Our lives aren’t always what we have made of them. Things get thrown in our way and we stumble over various obstacles. This can get us feeling down and wishing we had a better life. 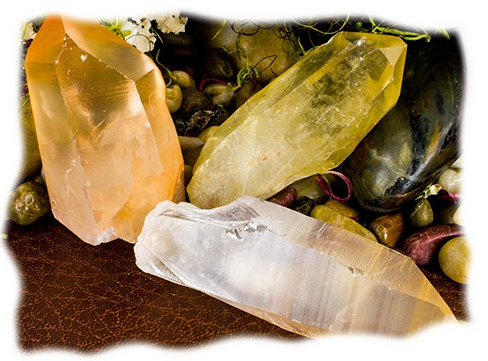 Fortunately, while you are working your way back up, we feel like crystals can support you. No longer do you have to wish for a better life, you can aid in manifesting it! 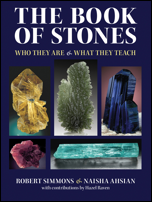 Keep reading on to learn more about which crystals can help you have a better life. The first stop we’ll make to aid you in getting a better life is the color of the crystals you need. The vibrant mix of the enlightenment of pure yellow and the joyfulness of orange produces the king of colors: gold. This is a time in the year when we rejoice in the energy of the sun and the growth it creates, which nourishes the body and the soul. The rays of a golden crystal fulfill us and give us the enthusiasm and excitement that make life a wonderful adventure. Gold is traditionally the color of kings, riches, and the sun. It is all this and more. Gold is as close to a magical color as exists. It seems to touch a deep part of our minds, conjuring up images of mystical places, treasure, and adventure. We instinctively seek this color. It makes us feel rich, secure, and successful. It is the color of many symbols of power and wealth. It enriches the spirit, warms us like yellow, and cheers us like orange. Golden Healer Lemurian Seed Crystals are said to have originated in a country known as Mu or Lemuria. This civilization, according to the legends, was a peaceful and highly developed spiritual civilization that existed over 12 million years ago in the area of the South Pacific. The area is now beneath the sea. The Lemurians are believed to have foreseen a cataclysmic event, and prepared the Seed Crystals to preserve their knowledge and traditions. Lemurian Seed Crystal, being made of quartz is a Seeker Transformer Crystal. Seeker Transformers are talismans used when the desire is to find a way to transform a part of one's life to a more desirable state. Seekers are used when we need some help to find a new path, a new approach, or in any quest to gain that which we desire but do not yet possess. The seeker part of this crystal can help transform your life into a better one. 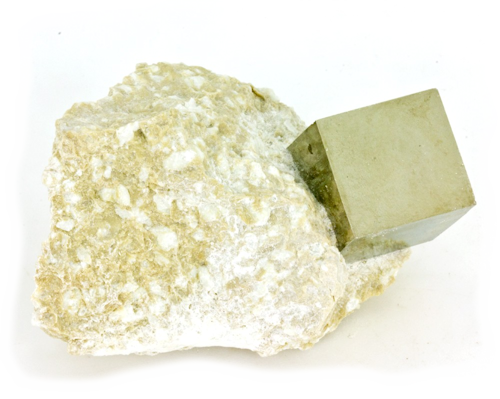 Pyrite is a well-known talisman and meditation crystal. Its golden color and reflectiveness allows it to serve as a mirror to our true financial situation. It is a crystal that is used to enhance financial wellbeing. Use it to find ways to increase your wealth and security. Pyrite is an Enhancer Mirror Crystal. Enhancers are minerals and crystals that form in the Isometric crystal system. They have internal crystal lattices of perfect cubic symmetry and internal harmony. They form perfect building blocks internally. Often this internal structure of equality and perfect right angles produces crystals of equally perfect external shapes: cubes! These are the “building block” crystals. They can help build up your life into a better one. Pyrite with its Gold Color Ray of Influence is associated with both the 2nd and 3rd Chakra, the Sacral Chakra, and the Solar Plexus Chakra. It is used when the stomach area of your body is out of balance. Judy Hall suggests Thulite which brings the extrovert out in you. 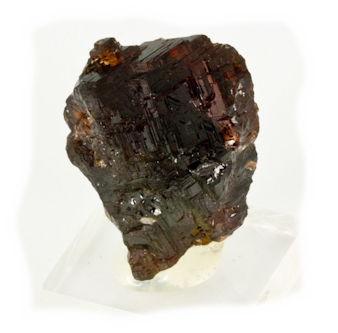 Thulite has a powerful link with the life force, stimulating healing and regeneration. Helpful when resistance has to be overcome, it encourages curiosity and inventiveness. Michael Gienger recommends Garnet which is a stone that helps us seek balance and flexibility. Garnet helps situations with no way out. It is the classic stone of crisis, whenever our world view collapses or general life circumstances become extremely difficult. 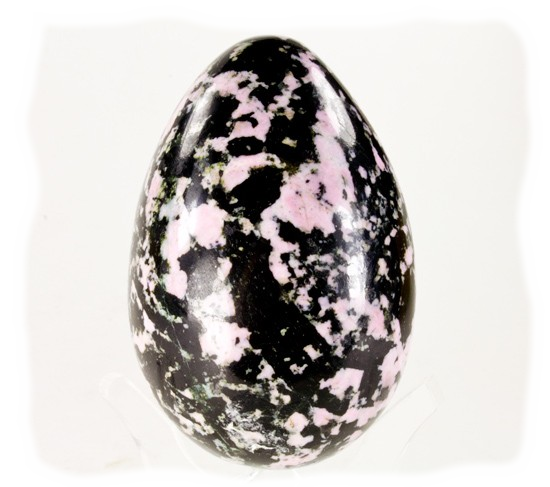 Garnet also helps us cope with and surmount everyday problems in extreme situations. 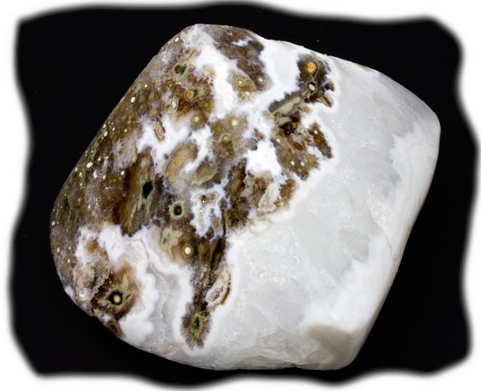 Robert Simmons advocates Ocean Jasper which is an unusual Jasper variety found in Madagascar. 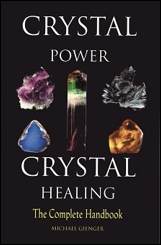 When your life feels out of balance and you are searching for better, you may be surprised to learn that crystals can help. 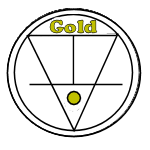 The golden ray of influence brought by gold crystals can assist you in achieving a better life. Whether you are looking for a promotion, more happiness, or better relationships, the mix of yellow and orange color rays bring golden hope for a better life. We suggest you such gold crystals as Golden Healer Lemurian Seed Crystal and Pyrite. 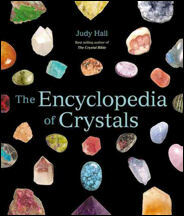 You can also try crystals other authors have recommended such as Thulite, Garnet, and Ocean Jasper.